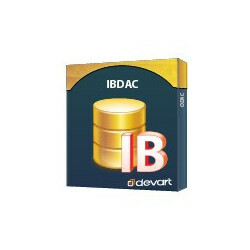 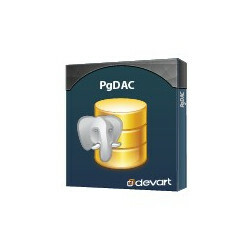 UniDAC (Universal Data Access Components) is a powerful library of non-visual cross-database data access components for direct access to various database servers from Embarcadero RAD Studio, Turbo Delphi, Turbo C++, C++Builder, Lazarus and Free Pascal for Windows, Mac OS X, iOS, Linux, FreeBSD, for 32-bit and 64-bit platforms. 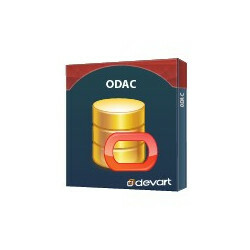 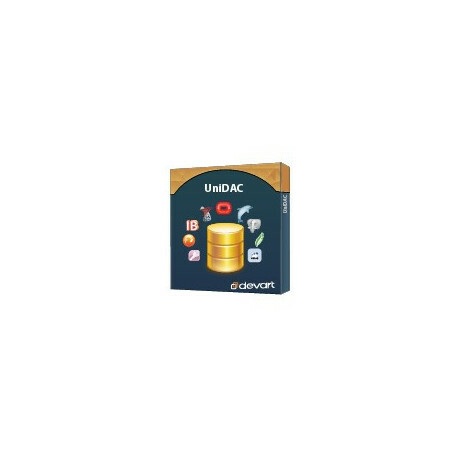 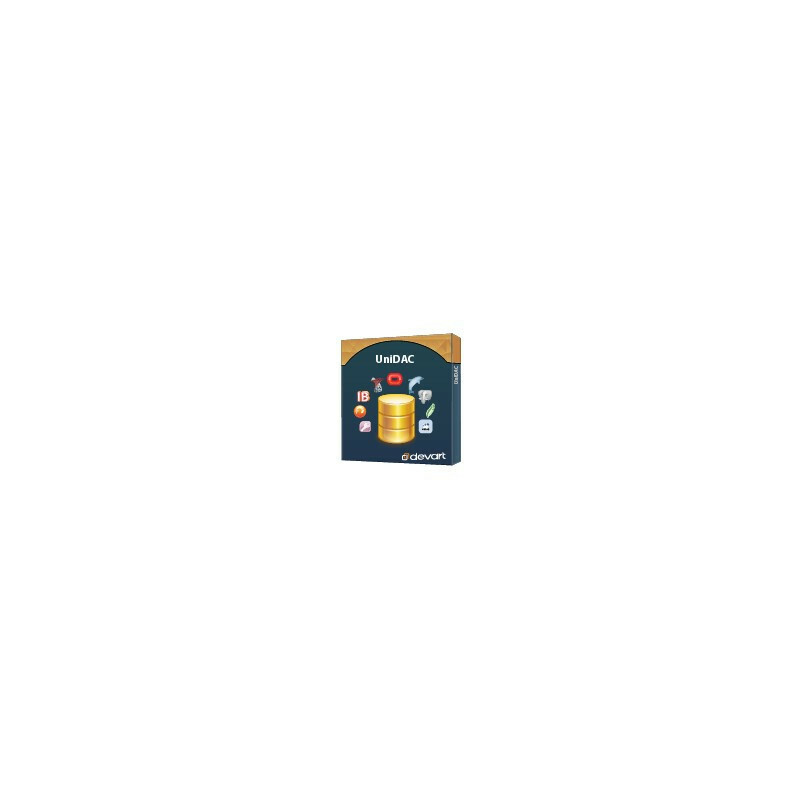 UniDAC presents the compilation of the best DAC products and provides unified access to the popular database servers like Oracle, Microsoft SQL Server, MySQL, InterBase, Firebird, PostgreSQL, SQLite and others. 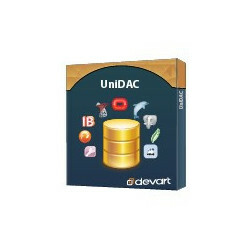 Using UniDAC with its server-independent interface is the best way to create cross-database applications. 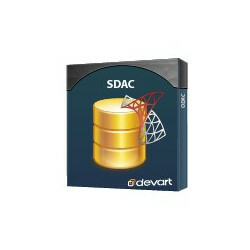 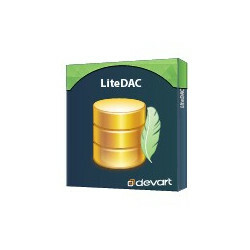 UniDAC brings outstanding flexibility and independence to your projects. 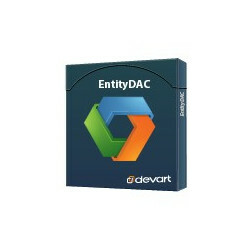 The capability to develop applications using the cutting-edge IDE for all the supported target-platforms: Win32, Win64, Mac OS, iOS, and now - Android. 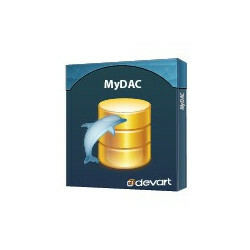 UniDAC gives its users an opportunity to establish Direct Connection and get the fastest data access to databases.